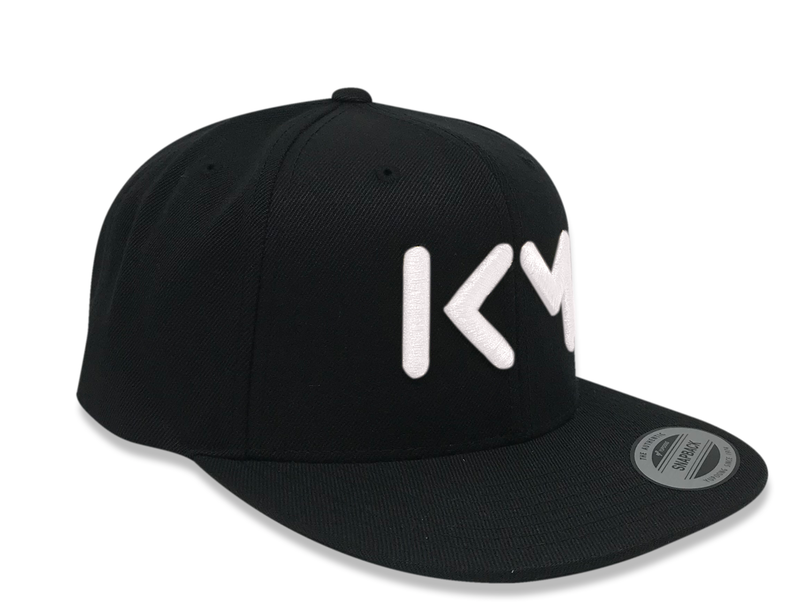 Official KM’s Cap. 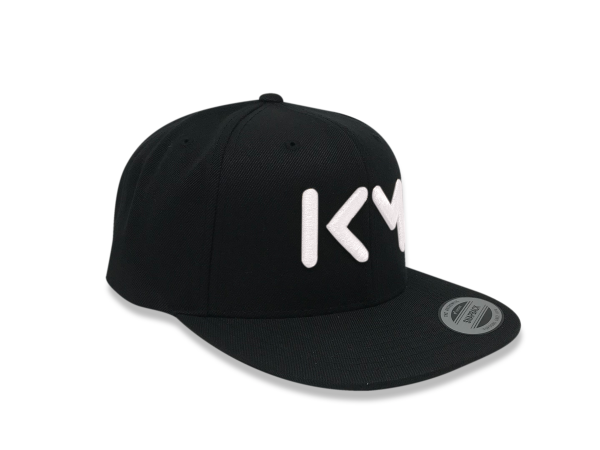 Wear KM’s style proudly with this khaki snapback and 3D white embroidery. 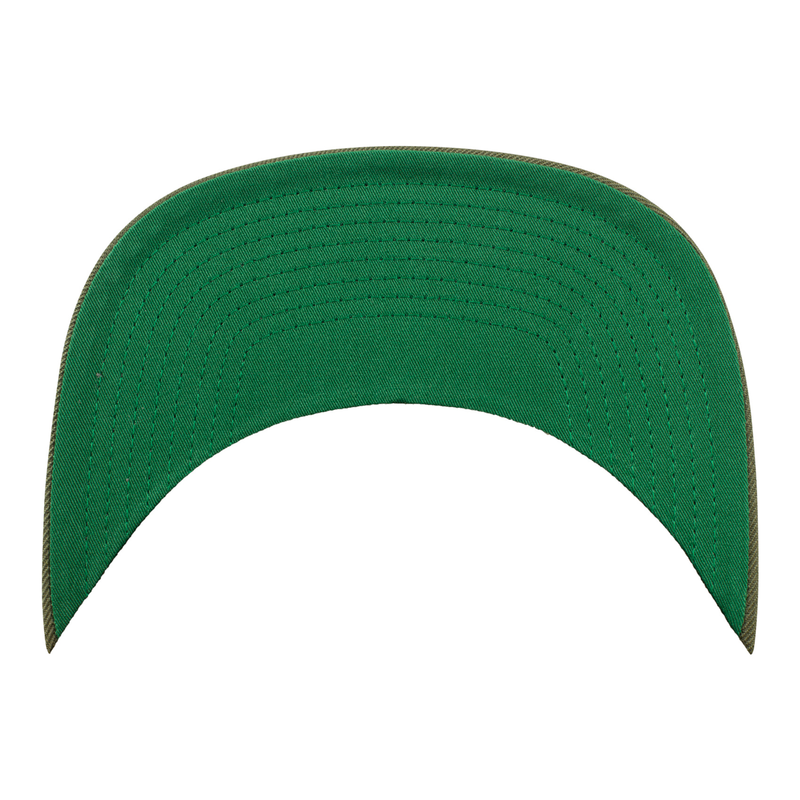 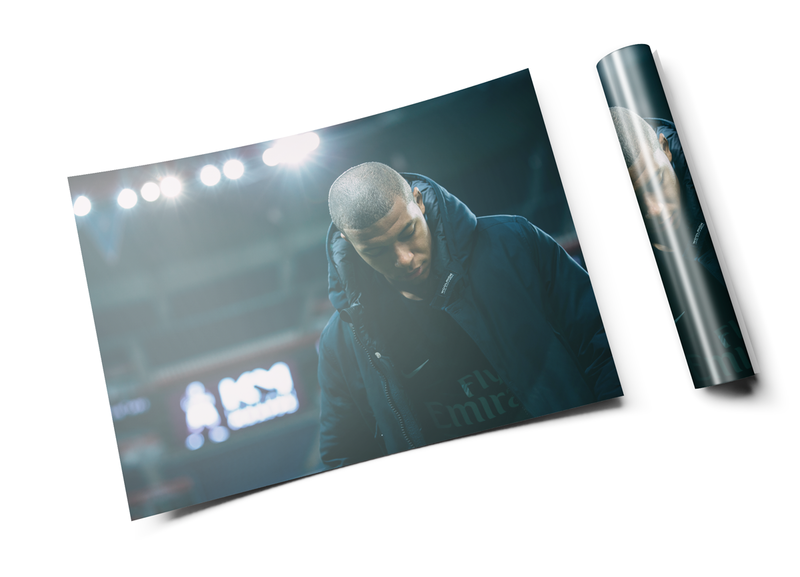 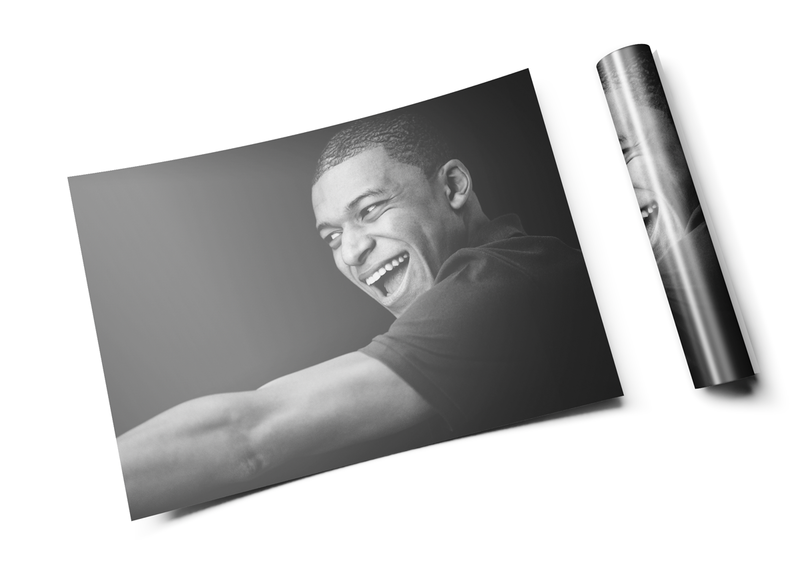 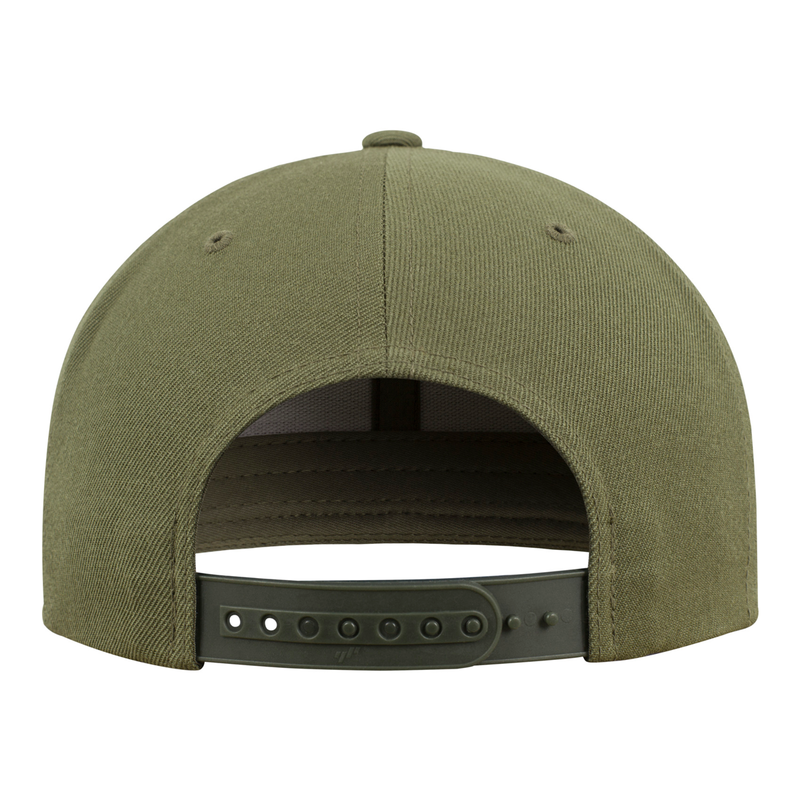 The cap has a classical structure with 6 sections and is adjustable in the back.